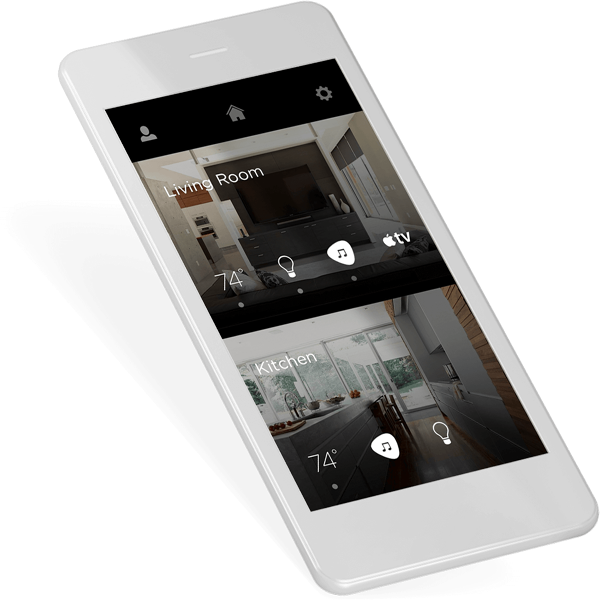 View your whole home at a glance and use quick access controls to make everything just the way you like it. Consult a Savant Authorized Dealer and design a system customized to the way you live. ©2019 Crowds Technology Co., Ltd.